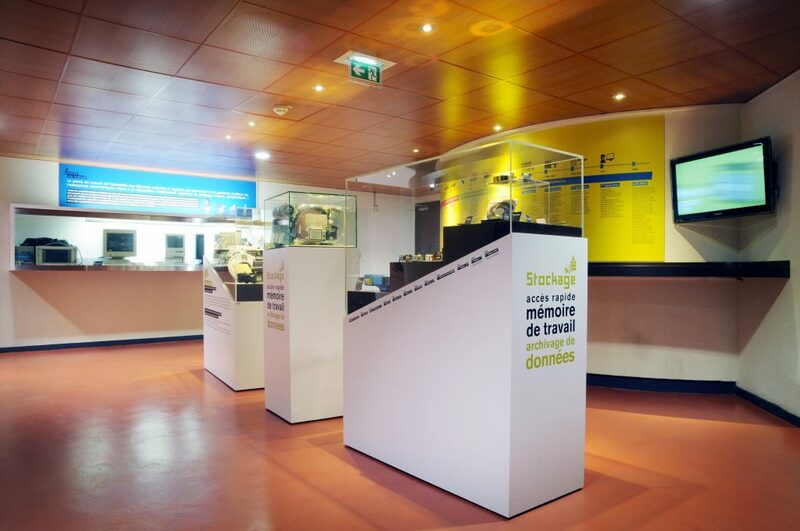 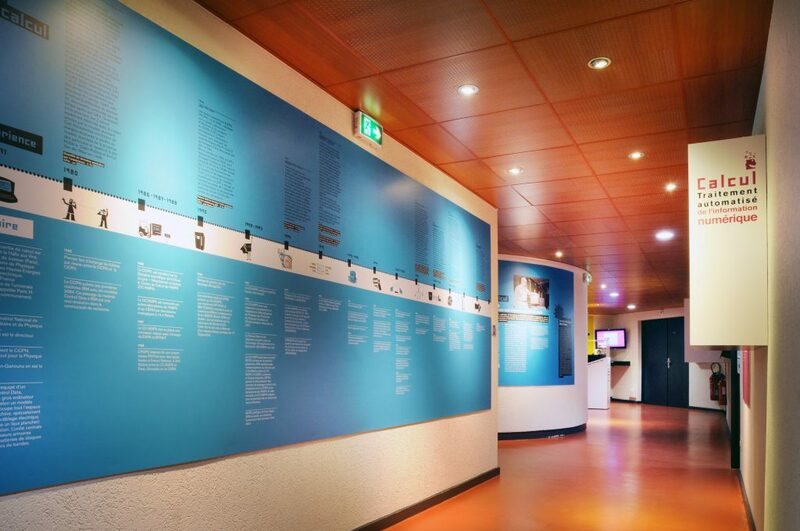 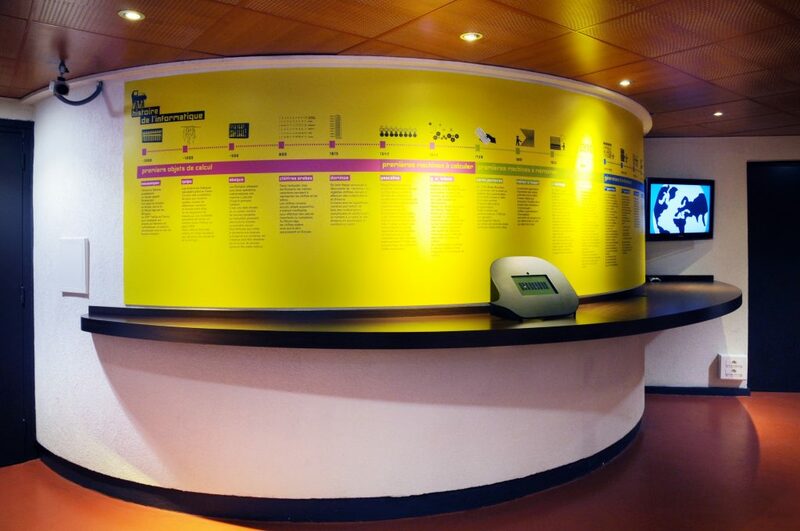 Through a range of panels and interactive features the CC-IN2P3’s information technology museum shows the history of computers from the first calculating machine right up to cloud computing, taking in the first personal computers. 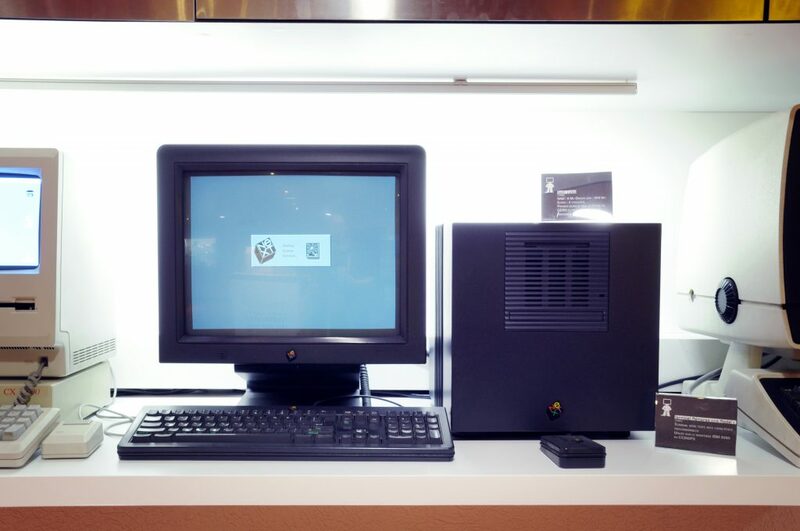 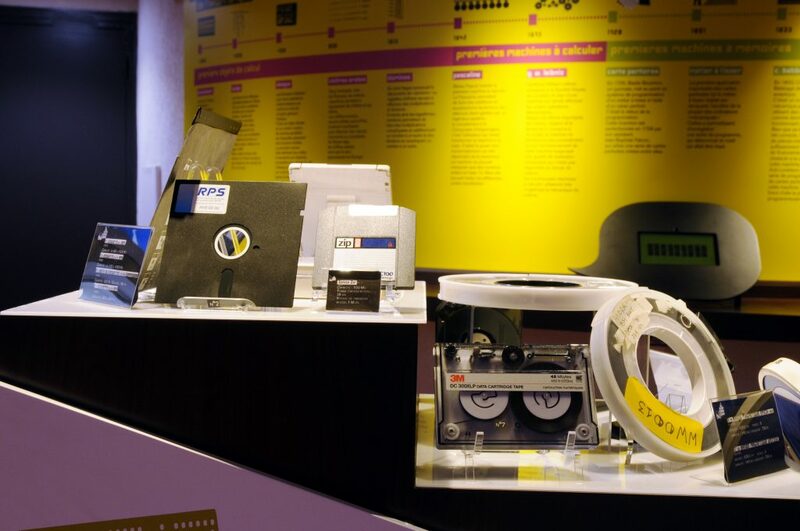 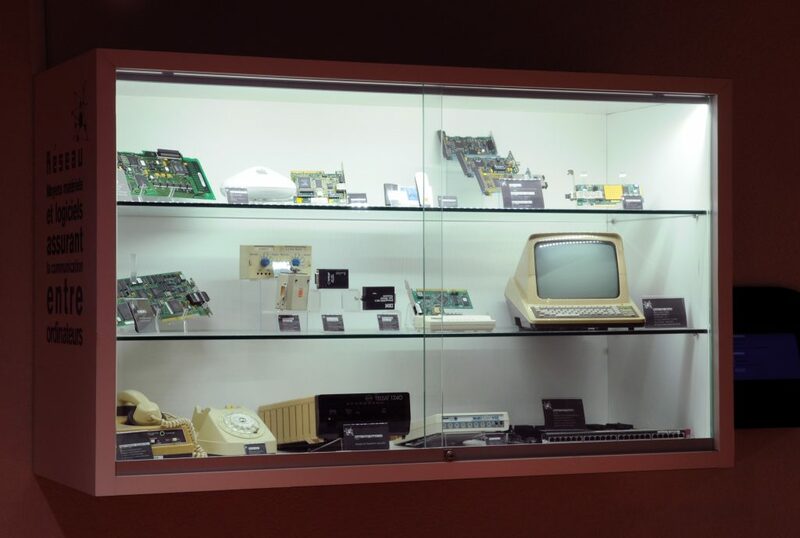 The museum also sets out how physicists were to the forefront of developments in information technology, notably by creating the world wide web. 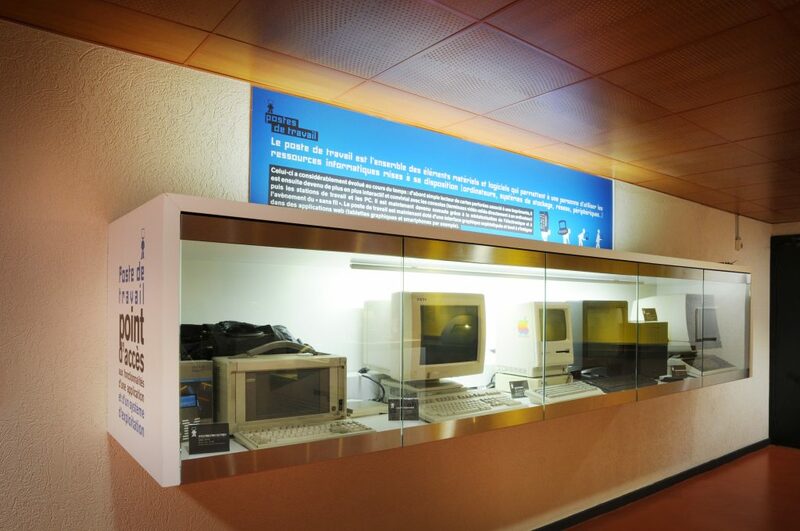 Indeed, the CC-IN2P3 hosted the first French web server in 1992! 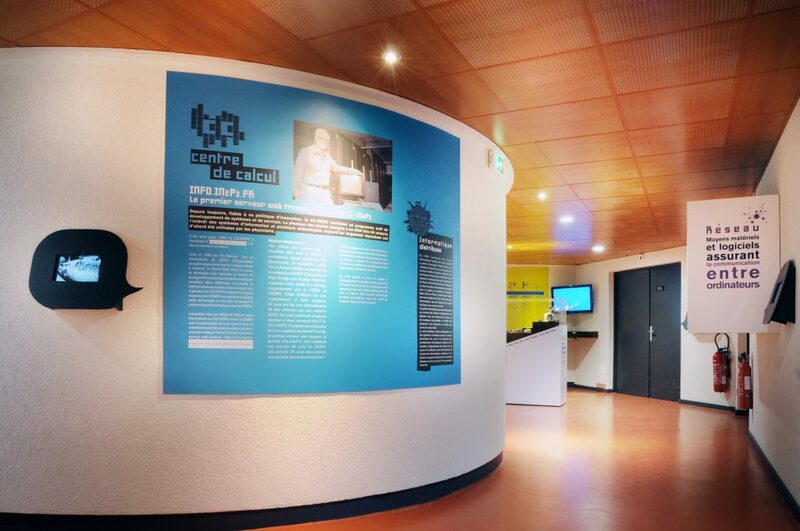 CC-IN2P3’s museum is regularly visited by schools. 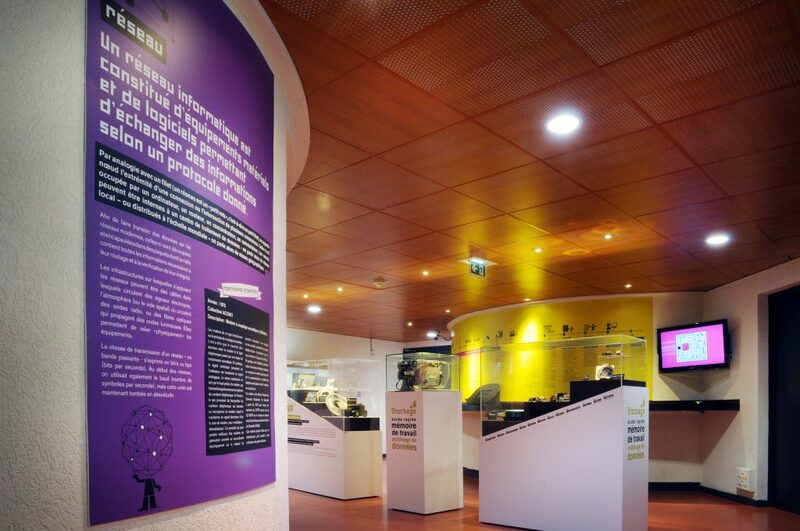 You can also visit the museum during the Festival Particule.com, which is held every 2 years as part of the national science fair (Fête de la Science).